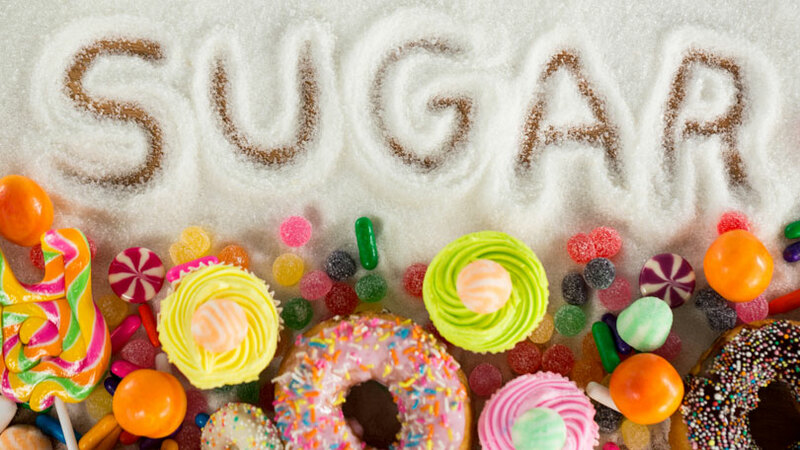 We all know that consuming too much sugar may lead to bad health. Not only this, unhindered and unchecked sugar consumption may cause diabetes, obesity and heart disease. Some people are more prone to developing these diseases due to hereditary and lifestyle than others. Consuming foods that have high-glycemic content may plunge you into ill-health faster than you might think. I just wanted to buy some low-sugar variety of biscuits. So, I casually walked inside a store in my neighbourhood and started looking for the item that matched my requirement. I was amazed to look at plethora of varieties of biscuits, all arranged in neat rows. I was thoroughly convinced that I had come to the right place as all kinds of biscuits produced in the country seemed available and was certain to find the right kind of biscuits I wanted. I started hand picking some packs, one after another, and read carefully the detailed nutritional information mentioned on the label on the pack. I was aghast at looking at the figures about ‘added sugars’ which read 28%. Then I picked up another good-looking pack of a popular brand and same thing happened. I was again taken aback looking at the figure of ‘added sugars’. The figure was 24%. I spent another 10 minutes looking at the packs of some 15 odd biscuits and did not find anything less than 12%. I was looking for something that had less than 2% sugars or ‘no-added’ sugars at all. Dejected to the core, I decided to give up my search and decided to return empty handed rather than fall prey to sweet tooth. My troubles did not end here. When I was about to leave, I was detained by the guard at the store who gave me suspicious looks, unable to believe that I had purchased nothing in spite of spending 15 minutes at the shop. By any standards, I did not appear to be a shop lifter, even then the guard insisted on body search to confirm his suspicion. What would a man with loads of self-respect do in such circumstances? Do you think I should have refused body search with much noise? Well he had his way and I was actually body searched for not purchasing a single item after spending 15 minutes, all for nothing. Well I do not blame him. He gets customers of all hues, the good the bad and the ugly. Point is, most of us are still not aware and conscious about our own health. The body search did not bother me as much as the state of oblivion and unawareness among general public about what constitutes good health. What I am talking about is that after spending much time at the store, I found no item that had low sugar content. The problem is not that simple. The manufacturer may not have yet introduced a ‘no-sugar’ variety for a simple reason that it is not demanded by its customers. The day the customers demand such a variety, probably then will the manufacturer accede to their demands. I am sure the day is far away and I may have to wait longer before something comes up to match my expectations. Is it not a joke with people’s lives? Stuffing people with excess sugar and making them sick, is a crime. I expressed my choice but I find no product that meets my simple demands. Sugar is a silent killer, why don’t the manufacturers realise this and make efforts at reducing the sugar content in their products? This applies to all confectionery products such as cakes, pastries, donuts, sweets, candies, cookies, drinks, shakes, mocktails etc. To most of you, the problem appears to be quite trivial and minuscule, but in reality, it is not so. 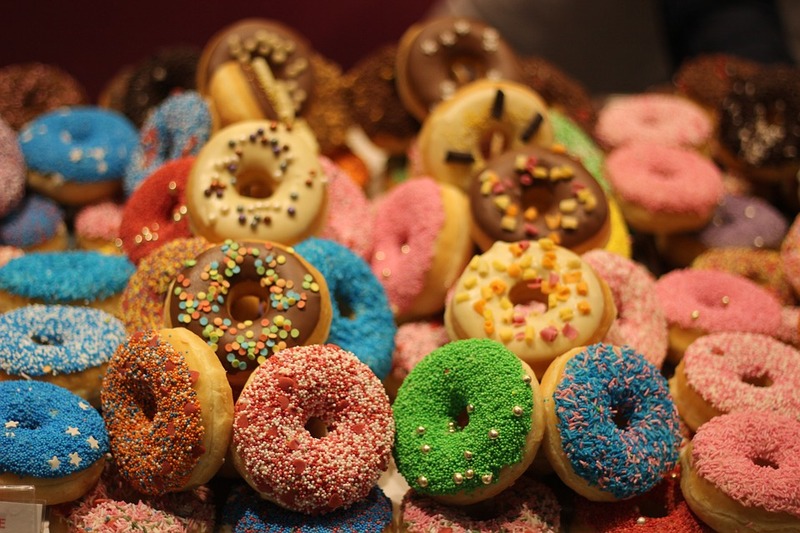 Coupled with sedentary lifestyle of today, excess sugar leads to weight gain and obesity. A direct fallout is that our hospitals are flooded with patients. As it is, there are not enough doctors in the country and this problem aggravates the situation further. The burden on healthcare services due to consumption of excess sugar in terms of increased expenditure by individuals as well as the government is on the rise. Not only this, what mocks us in the face is that it is easily preventable and avoidable but choose to reserve our action that might plunge us into deep trouble much sooner than later. Let’s vouch to reduce consumption of sugar if we are to lead healthy life.